Scarborough – the Queen of the Yorkshire coast, lies just 45 minutes from historic York situated between Whitby to the North and Bridlington to the South. The main focus to holiday makers is the golden stretch of beach which visitors flock to during the summer months. Picturesque Scarborough Castle dominates the coastal skyline and makes for an interesting day out. The area though supports many attractions beside the seaside. Away from the beach there is a wide variety of shops, bars and restaurants for those seeking a change from our own on-site facilities. For those seeking to travel a little further afield, Whitby to the North or Bridlington to the South provide good day trip options. 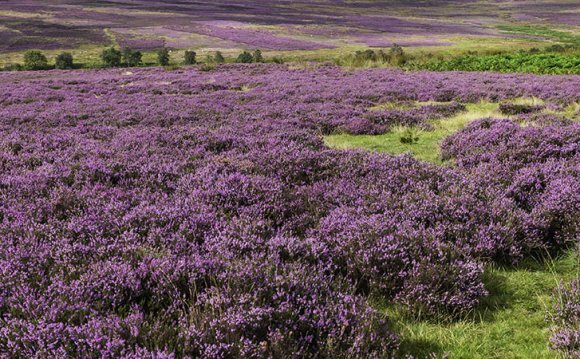 The rugged North Yorkshire Moors stretches right to the edge of town and will suit walkers and families seeking the great outdoors. For those wanting to hit the high-street try York or Leeds or visit the local market towns of Beverley, Helmsley and Malton.